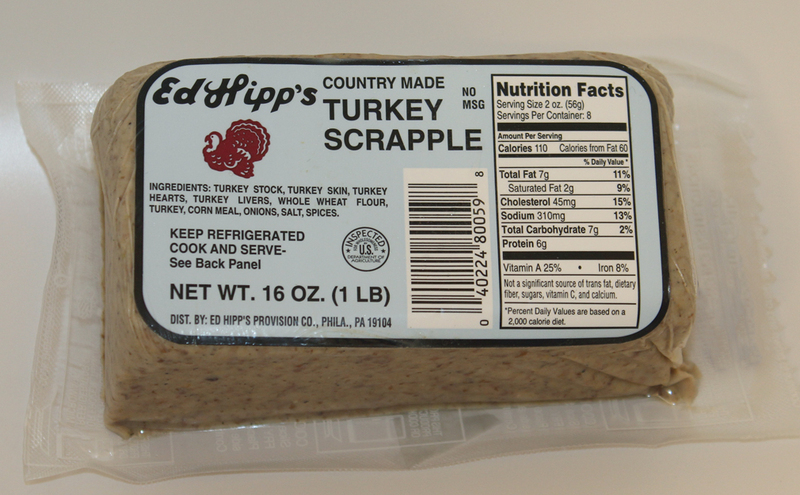 This is a one-of-a-kind product made from fine, lean turkey. Enjoy it for breakfast with eggs and grits. 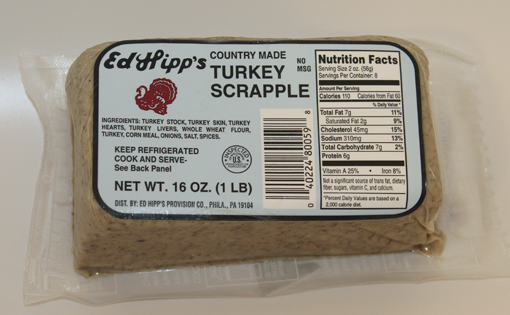 Our Turkey Scrapple’s uniquely wholesome taste comes through best when you prepare a skillet or pan with nonstick cooking spray before frying it.